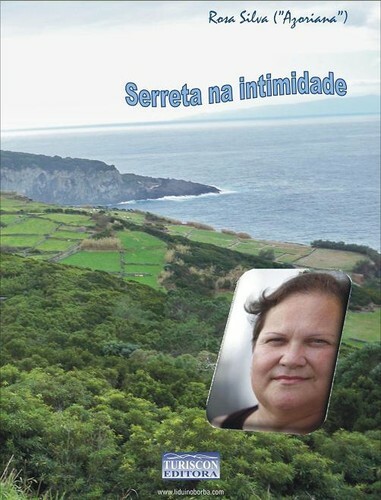 A true story based on personal knowledge, originally written to commemorate Portugal’s National Day for people with multiple sclerosis, 4 December 2018. Multiple sclerosis was the disease that took my mother to the point of no response. For thirty-nine years everything was falling asleep... I understood what she said: “It’s a tingling, an anthill that’s taking over my whole body.” She was dependent on another person (her youngest daughter) for basic and essential care. She had lost almost all of her senses, including vision. Palpation would produce only the usual routine. She’d cradle her morning mug of coffee and milk, the spoon would go askew en route to her mouth, chewing or swallowing a necessary sacrifice, a poor procession of her hand to her leg with no strength to place her foot on the wheelchair’s footrest. In her final years (in her sixties), the chair was almost always replaced by her bed. The bed was the site of all the actions of her human body, a “dead” weight amid tears and prayers repeated mentally with the images of saints adorning the room. She believed devoutly in prayer, and in visiting Serreta’s Patron Mother the second week of every September, no matter what. Her highest priority was to hear and see the festa mass, with the Holy Mother on her platform, while seated very close to Her. My mother’s smile shone for that hour. The perfume of the season’s ornamental flowers inside the church made her face young and happy. I would admire the scene and withdrew into my silence. When would the time come that I could no longer view that scenario of instant happiness? 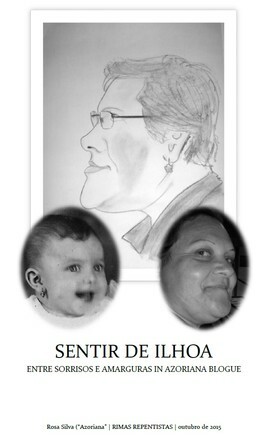 During Serreta’s festa in September 2003, it was impossible even to think about taking her to the best representation of motherhood in the universe. The next month, on the 28th, she lost all movement. She had only her lips closed on an assistive device in order to access her machine-adapted meal, eyes closed to her ephemeral world, total pallor, a “sleep” that was hard to watch, and our prayer that God would hear it and grant her the peace she deserved. Ever since, I’ve never liked hearing that expression “having multiple sclerosis” - it’s like remembering my sister, the best caregiver my mother could have had, in the sense that she had become accustomed to that scourge. How many, many times had the ambulance not been the surest and quickest way to take her patient (and mine) to the old Angra do Heroísmo hospital? How many, many times had the physical therapist helped her and taught her the best way to withstand falling when moving How many, many times had I wept inwardly over coping however I could, when a more aggressive treatment was deemed inappropriate because she was too sensitive to pain, wounds, and the sapping of the parts of her body that had given me (us) life. To this day I think that it was my mother, Matilde Correia, whose suffering inspired my creativity in writing when I never had any before (I was a student not by choice, but out of duty). After her death I became a lover of words to the point of turning into an avid improviser. I leave proof in a book I have edited for future reference about our Patroness Mother, our village and my ailing mother, who always harbored an unshakable faith. That faith did not cure her, but it elevated her and healed me. “A deep, moving text that mirrors the suffering of someone who has had the joy of being enveloped by love to the end. In its form, Rosa’s writing is visual and intense, where the almost imperceptible recourse to metaphors makes us witness to the episode and carries us to the reality of her emotions. For me, the spreading of these texts goes beyond their literary aspect. 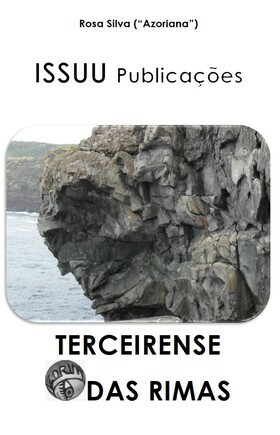 A quem o tempo estima. Até 2015/03/30 tinha um total de 537.867 visitas.